England - English Leagues Level 7-8 SS'2018/19 by bolid74 Relink! Portugal - Liga NOS SS'2018/19 by shooto Relink! Finland - Veikkausliiga sS'2018 by v7ville New! 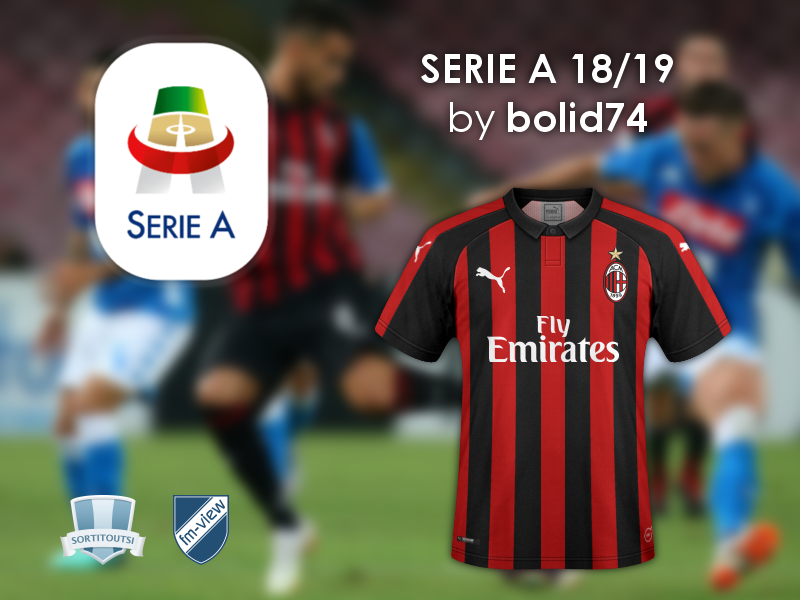 England - Premier, Championship, League 1&2, National, North & South SS'2018/19 by bolid74 Relink! 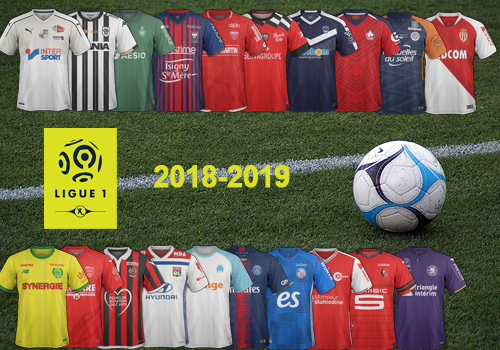 France - Ligue One SS'2018/19 by Yoz New! Bulgaria - First League SS'2018/19 by Cerax New! Israel - Ligat Japanika SS'2018-19 by F.E. New! Romania - Liga 1-4 SS'2018/19 by ovidiu10 (fmro.ro) New! The Romania link is not working, it's redirecting for the first page and not for the download page. Thanks guys keep up the good work! I was download all kits and not working..
you sure? all links working fine or you mean not working in your FM18 or FM19? Hi I have change link and insert French kits in HD Format, and modify Racing Third Kit. 1.11.18 Replaced guest kit FC Luch. hello, problem with France and Serbia. @bolid74 Can you do also the 3D kit please? If i remember well you said that some 3D kits in italian pack are missing some time ago? HI! what kinds of problems? At the moment, the kits missing are Bologna 3rd, Sampdoria 3rd and Sassuolo 3rd. All are included with original game so it's not a big deal, especially considering that FM rarely uses 3rd kits so you see them only few times in season. Could you put the file on a alternative server, in order to avoid complains regarding Mega? On my case it's working fine, but, to control 'unnecessary' comments, it's important to advise you about this part.